Smartphone apps have brought a resolution around the world and the health care is no exception to these advancements. 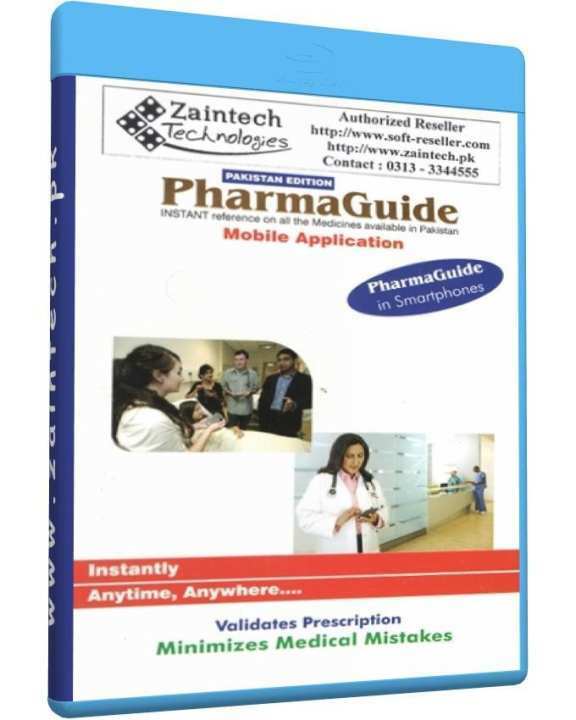 Get PharmaGuide – the Instant reference source for all the medicine available in Pakistan. 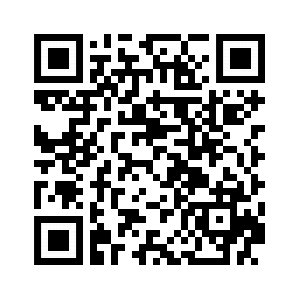 Find prescriptions in quick time, without needing internet connection. The information is updated regularly and it is so detailed that you don’t require extra medical knowledge to find the right medicine.